Date of Alterations: Between 1910-1927 side doors were added. 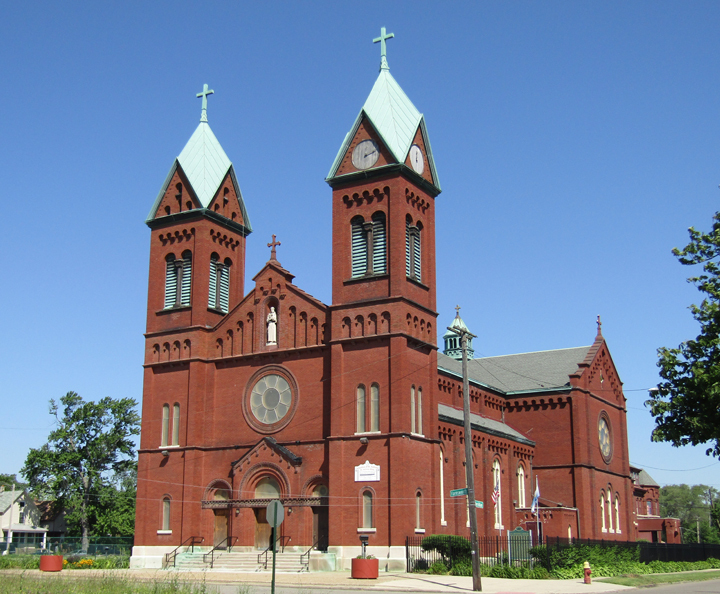 Archival Sources: "A Brief History of St. Anthony Parish: 1857-1942" by Rev. Herbert Linenberger, C.P.P.S., 1941-42. "A Short History of St. Anthony Parish", author unknown, 1902. Architectural Structure of Historical St. Anthony Church In and Out Researched and Compiled by Sister Joan Frances Giere S.S.N.D. compiled and updated January 25, 1992 by Sister Joan Frances Giere, S.S.N.D.